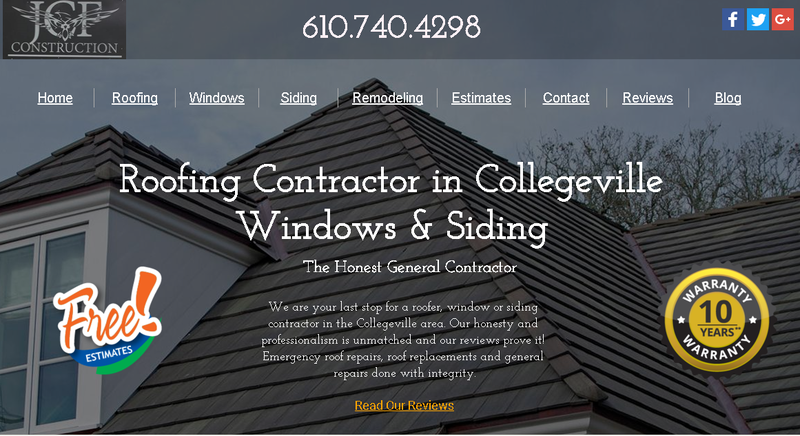 We are your last stop for a roofing, window or siding contractor in the Collegeville area. 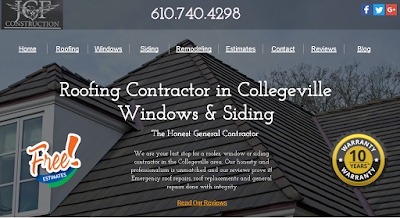 Our honesty and professionalism is unmatched and our reviews prove it! Emergency roof repairs, roof replacements and general repairs done with integrity. It’s that time of year again; time to stock up on salt and break out the snow shovel. While you’re busy getting ready for this year’s snow, take the time now to consider your roof. When was the last time you had it inspection by a professional roofing company in Buckhead? Whether you’re new to town or a seasoned resident, here are a few tips from the professionals at the Superior Roofing Company to help you prepare for the winter weather. Before the first winter snow storm, take the time to clear your property of debris. Most people will spend time raking the autumn leaves from their yard but those same leaves can easily clog your gutters. They also pile up in the corners of your roof adding unnecessary weight and creating a breeding ground for mold. Cleaning your gutters isn’t as hard as it used to be; special hose extensions are designed specifically for this chore. An angled nozzle sprays pressurized water into the gutter, effectively removing all debris. If left alone, leaves and organic matter will freeze as temperatures drop, adding weight to your gutters and creating a safety hazard. After all the last leaf has fallen and before the first snowfall, cross this task of your maintenance list. In addition to a gutter cleaning hose extension, a snow rake is a must-have tool for snow-bound residents. A snow rake is designed to aid in the removal of snow that has piled up on your roof. 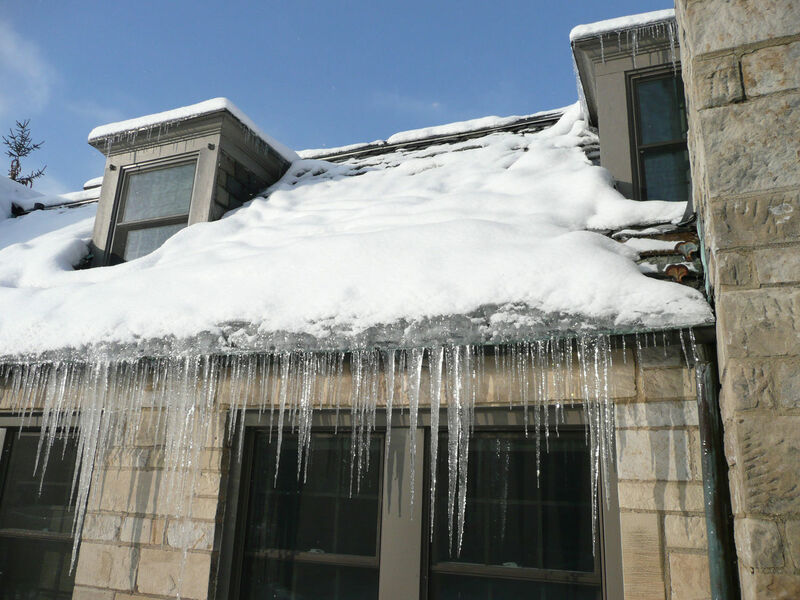 A typical snow storm can add several thousand pounds of snow and ice to your roof, compromising the stress load. As soon as the storm has cleared, use your snow rake to safely remove the excess weight. 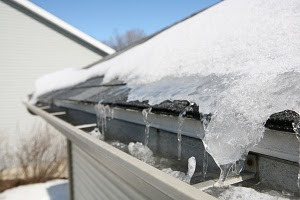 This will also prevent the accumulation of snow dams and icicles inside and along your gutters. A snow rake with a built-in slide is the best kind because it prevents snow from sliding into the gutter as it slides off the roof. Snow guards are another useful tool designed for homes with tiered roofs. When placed on strategic points along your roof, they'll prevent snow from avalanching onto lower portions of your roof or onto vehicles and plant life. A snow guard could make a huge difference when it comes to preventing snow-related property damage and personal injury. It’s always a good idea to have your roof inspected at least once a year. If you’re anticipating heavy snows this season, call a professional to inspect your roof for weak points. The cost of an annual inspection and preventative maintenance can save you thousands when compared to the costs of emergency repair and personal injury costs. 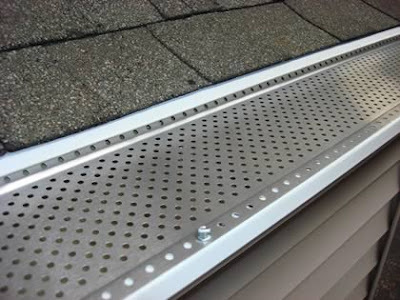 Shur Flo Gutter Protection comes in mesh, wire, vinyl or aluminum and are installed over your existing gutter to prevent leaves and other debris from clogging your downspouts. Factoring in the cost of cleaning your unprotected gutters multiple times per year, gutter guard installation cost is a must. It will save you time and money with the return on your investment happening in a short period of time. Even when a storm produces no rain or hail, your roof can still sustain damage. Intense winds can create stress points on a roof that, over time, can weaken and become compromised. 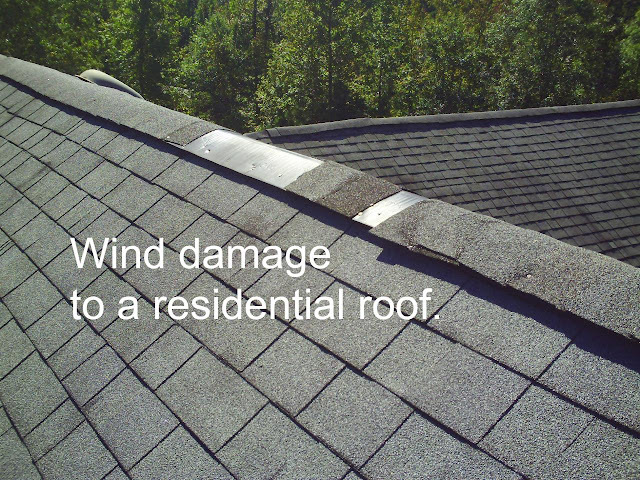 While a roof is designed to resist typical wind loads, they can be damaged over the years by high winds and debris carried by the wind. Replacing missing shingles and fixing the initial roof damage quickly is important to prevent subsequent water damage and high fuel costs that will inevitably result from a roof system that is not working as it should.